Customers from a wide range of industries have solved their material handling challenges with a conveyor solution from PACLINE. 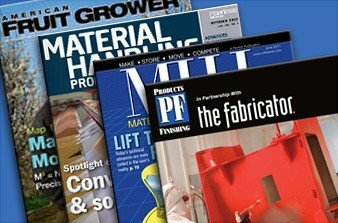 An archive of published articles from magazines and websites about PACLINE and Pacline conveyor systems. 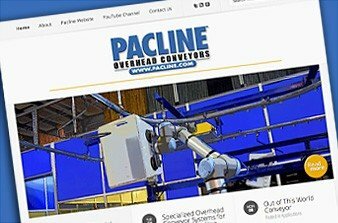 Stay up to date on what’s new at Pacline Overhead Conveyors. Check back here for new press releases and the latest news. 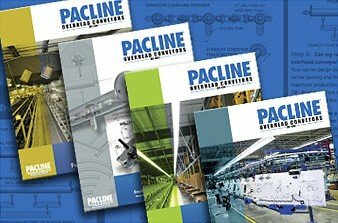 Here you will find a complete list of PACLINE conveyor product brochures and conveyor application brochures. All brochures are available you to view on-line, download to your computer or to print off in a printer-friendly format. 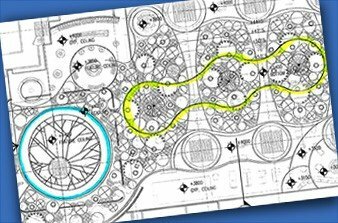 Find topics such as, How to Maintain your Conveyor System to Improve Longevity and understanding the Top Ten Material Handling costs. Our search feature allows to search the entire PACLINE Blog to quickly find specific topics of interest. 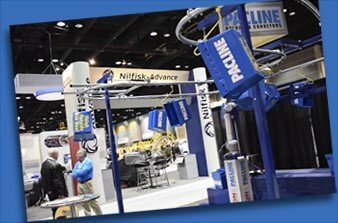 Visit our Trade Show page to get the details on where PACLINE is scheduled to exhibit next. And in case you missed us at a trade show in the past, we have several video clips that will give you some highlights from previous exhibits.